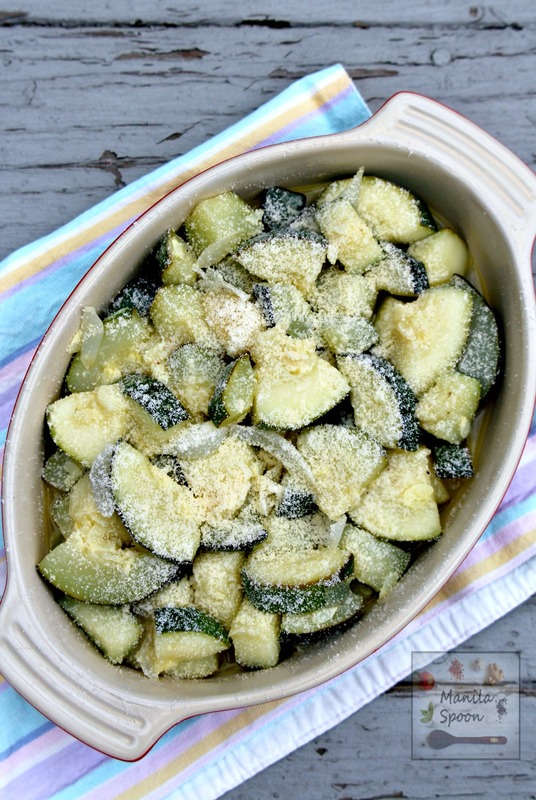 A quick, delicious and healthy way to use up all these summer squash is to make Sautéed Zucchini with Lemon and Parmesan! 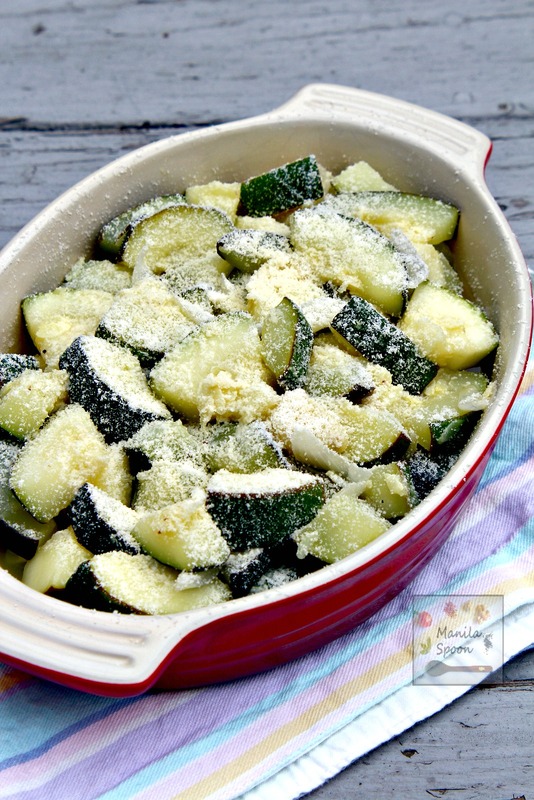 We are at the peak of Zucchini season and it would certainly be hard to miss these tasty summer squash. They are everywhere from the Farmer’s market to your favorite grocery and yes, of course, in your neighbor’s vegetable garden! In our house when I have already baked 3 Zucchini breads in a row in less than a week, then you can be sure it truly is zucchini season! Since I have made quite a few sweet recipes using Zucchini already, I thought I ought to do something savory this time. I had this one large zucchini sitting on the counter given to us by a friend who had a vegetable garden. Since it was nearly dinner time already, I decided to use it to make a side dish. As we often do in the Philippines, we simply saute or stir-fry our vegetable dishes. Since zucchini doesn’t take long to cook, sauteing was the perfect method for it. To add flavor and freshness, I tossed the vegetable with some freshly squeezed lemon juice and topped it with a generous sprinkling of Parmesan cheese! Click on the above icon to print. To remove the photos for printing simply click on each image. Heat the oil in medium high in a skillet or heavy frying pan. Add the chopped onion and garlic and saute until aromatic or about 1 minute. Add the sliced zucchini and sauté for about 5 minutes or until the the sliced zucchinis are cooked but not mushy. Season with salt and pepper. Toss with the freshly squeezed lemon juice. Serve immediately sprinkled generously with grated Parmesan cheess! I am loving all the courgette recipes around at the moment (I have one up today too) and lemon and parmesan go so well on it for a nice light dish. Enjoyed making this dish. I always added the parmesan while the zucchini was sauteing. Now I add it afterwards. Thank you. Love it all! Such a quick and easy dish and glad you enjoyed this.